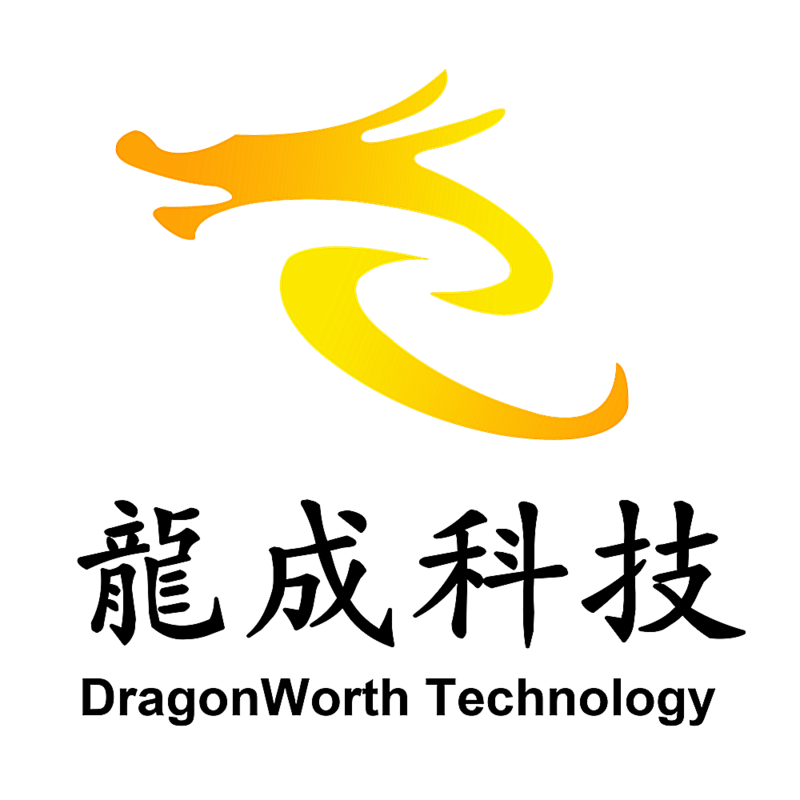 - 2 years Long Warranty Welcome to Shenzhen DragonWorthTechnology Co., Ltd.
Our products are widely recognized and trusted by users and can meet continuously developing economic and social needs. 40+ R&D staffs and QC staffs guarantee the product quality and keep updating products and technology. 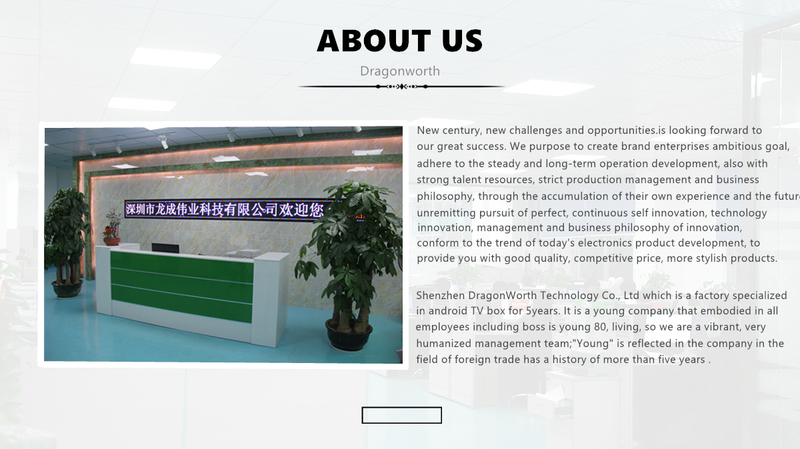 4000+ square meters factory and skilled workers meet delivery time and quantity. Please be sure to keep an eye on our ALIBABA website posted payment account!